Time to Sign, Inc. specializes in providing American Sign Language (ASL) to centers, teachers, families and children across the globe. Our mission is to share the gift of sign language to enhance communication. Through the use of music, games, daily interaction, and hands on participation we can enrich your life and the lives of those around you. Lillian Hubler is the President and Founder of Time to Sign. She is known internationally for her educational presentations on how to use American Sign Language (ASL) as a communication bridge for early childhood, school-aged children, in the commercial and military environments. 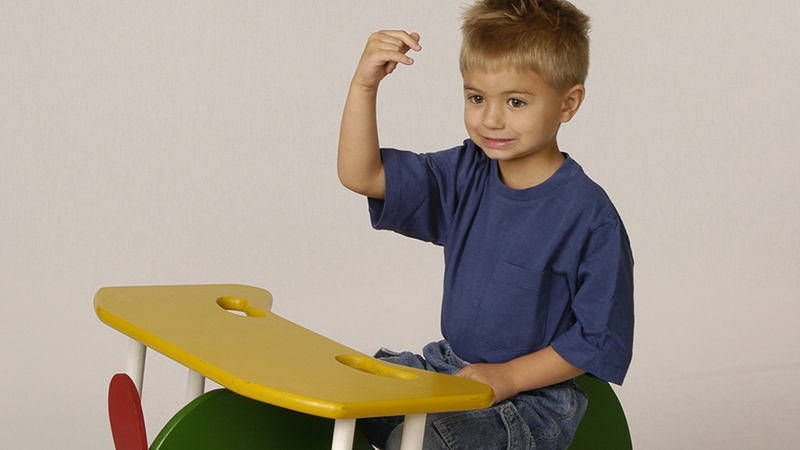 ASL enhances literacy in young children, and personal growth and development. Time to Sign, is dedicated to supporting effective and meaningful communications for children, families, caregivers, and businesses by teaching American Sign Language in a fun and educational way. Time to Sign, Inc. has established a team of sign language service providers throughout the United States. 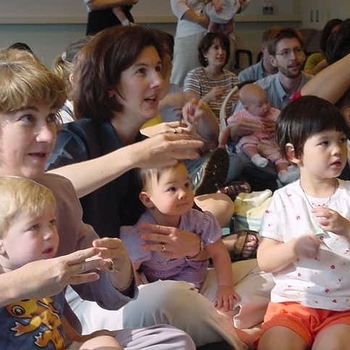 We teach children, early childhood education professionals, families, adults and businesses American Sign Language (ASL) through the use of songs, games, stories and activities. Lillian Hubler, our founder, is a dynamic educator who has taught over 50,000 early childhood educators Sign Language. She leads our wonderfully talented team of service providers who come from varied backgrounds such as: early childhood educators, sign language interpreters, deaf educators, speech and language pathologists, and elementary educators.